An enthralling EP of Dave’s own offerings in writing using technology to aid performance. This EP is comprised of a collection of singles Dave produces when his schedule allows. 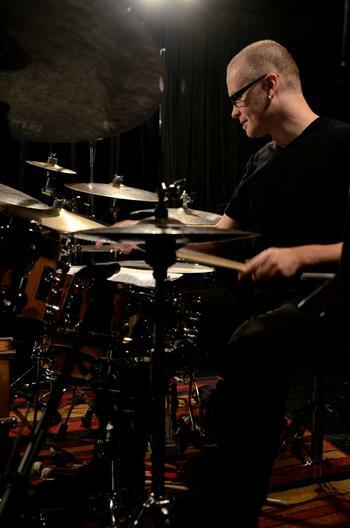 The singles feature some of Dave's solo drumset compositions, as well as other pieces for computer-accompaniment with guest musician contributions. Six tracks are expected to be completed and a CD released in October 2016. Recorded 2015-2016 by Greg Stott at Hihat Music Studio, Canberra, ACT. Copyright © 2016 Dave Goodman ℗ Dave Goodman Music (DGM21607192). 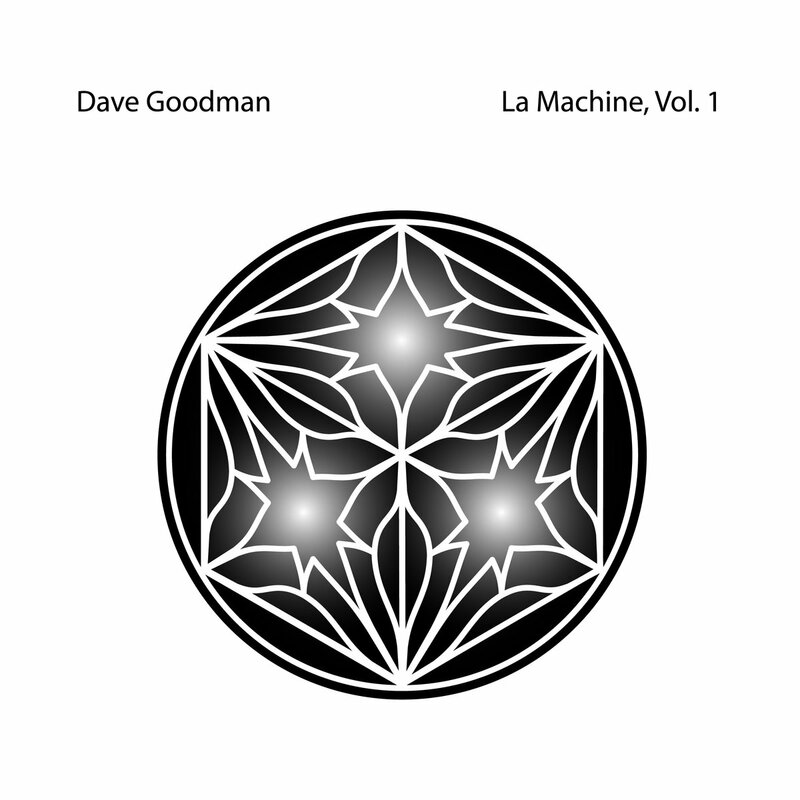 Dave Goodman (drums, compositions, programming), Matt McMahon (keyboard solo on 'Maitreya'). 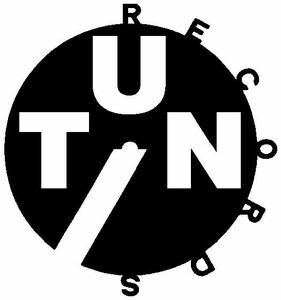 Mixed and mastered by Dave Goodman in Sydney, NSW 2015-2016. Joe Lovano adds the 25th album to his remarkable Blue Note catalog with the release of Classic! 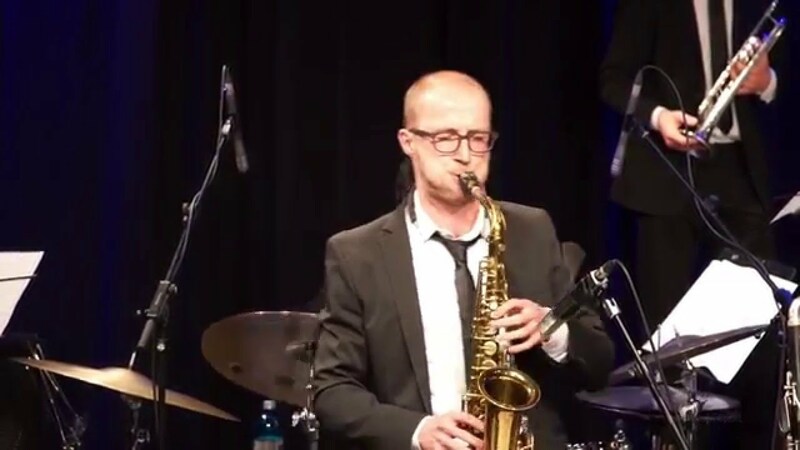 Live At Newport, which the Grammy-winning saxophonist has dedicated to the memory of both the legendary pianist Hank Jones and longtime Blue Note president Bruce Lundvall. 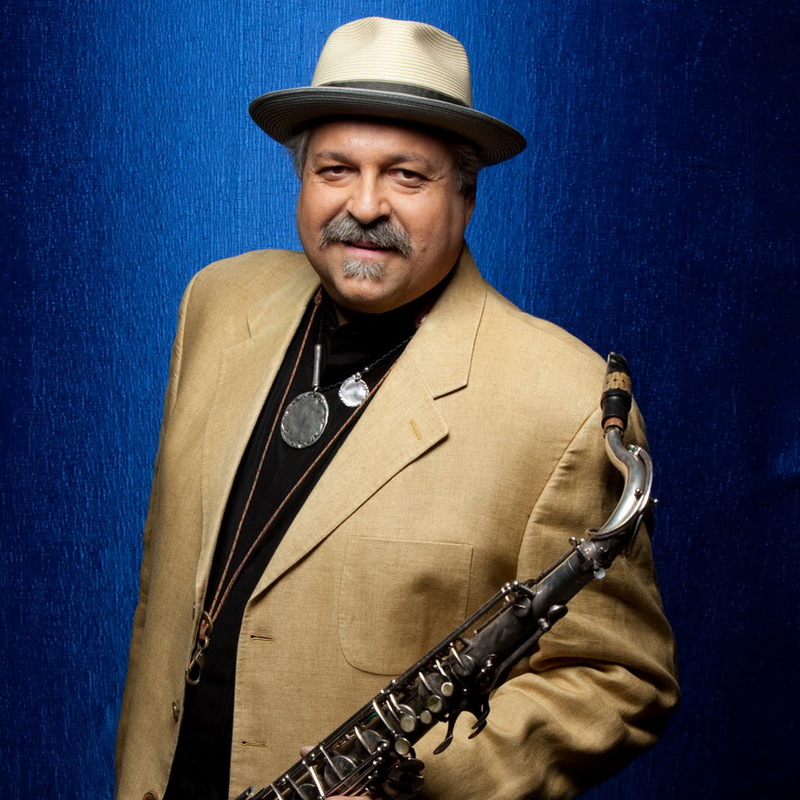 Recorded on August 14, 2005 at the Newport Jazz Festival, the album captures the Joe Lovano Quartet featuring a then 87-year-old Jones, as well as bassist George Mraz, and drummer Lewis Nash. 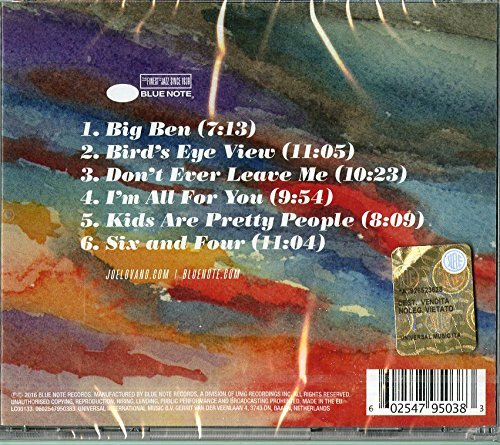 Lovano first assembled his quartet with Jones, Mraz and drummer Paul Motian for the stunning 2004 ballads album I’m All For You. The album was so well received that the quartet returned to the studio to record the album Joyous Encounter, which was released in May 2005. 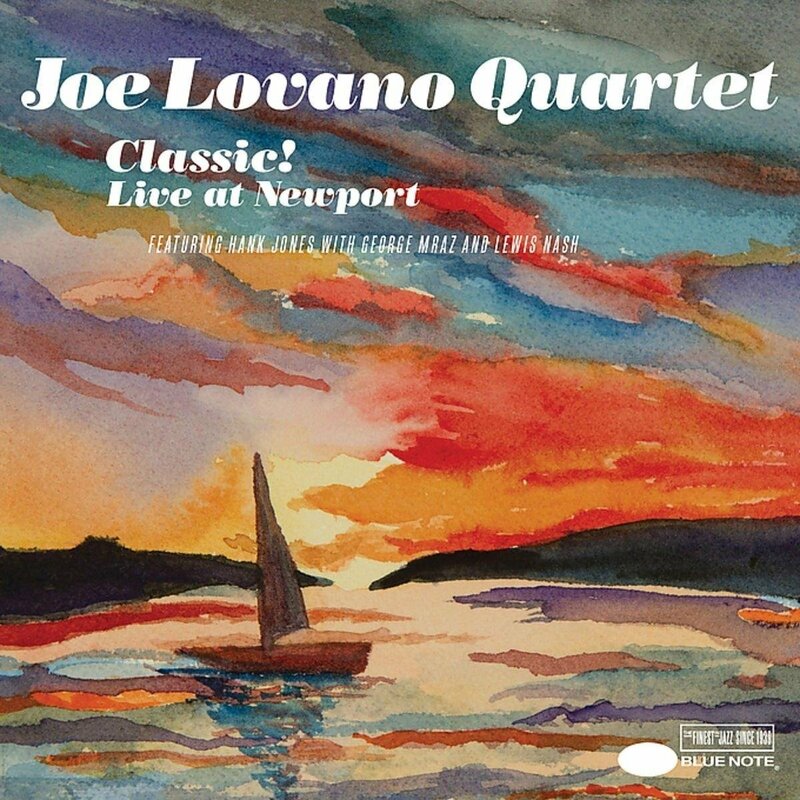 That summer Lovano took his working quartet (which replaced Motian with Nash on drums) on a European tour during which the band developed an even deeper rapport before returning to the U.S. to perform at Newport. “With Lewis the music took on a much more hard-hitting approach and I felt a need to record us live at Newport, even though I knew it couldn’t be released at the time,” explains Lovano. Classic! Live At Newport captures the quartet’s entire 6-song set, which opened with the swaggering Lovano blues “Big Ben” and featured songs drawn from the band’s studio albums including 2 songs written by Hank’s brother Thad Jones (“Don’t Ever Leave Me” and “Kids Are Pretty People”) before closing with a rollicking performance of Oliver Nelson’s “Six and Four” to wild applause. It was October 2013, and Henry Grimes was playing at Cafe OTO in London with the Marc Ribot group. Henry had played on some of my favourite jazz recordings of the late 1950's and 60’s. Albums such as Sonny Meets Hawk, Spirits Rejoice and The Call are a few of the many inspiring recordings, which have informed the conceptualisation of my own music. I am also just as blown away by Henry's playing since his re-emergence in 2003. Albums such as Spirits Aloft and the Profound Sound Trio recording Opus De Life have been a significant creative influence on my music. The music at Café OTO sounded incredible that night and you could feel the energy sparking off the ensemble and infusing the room. 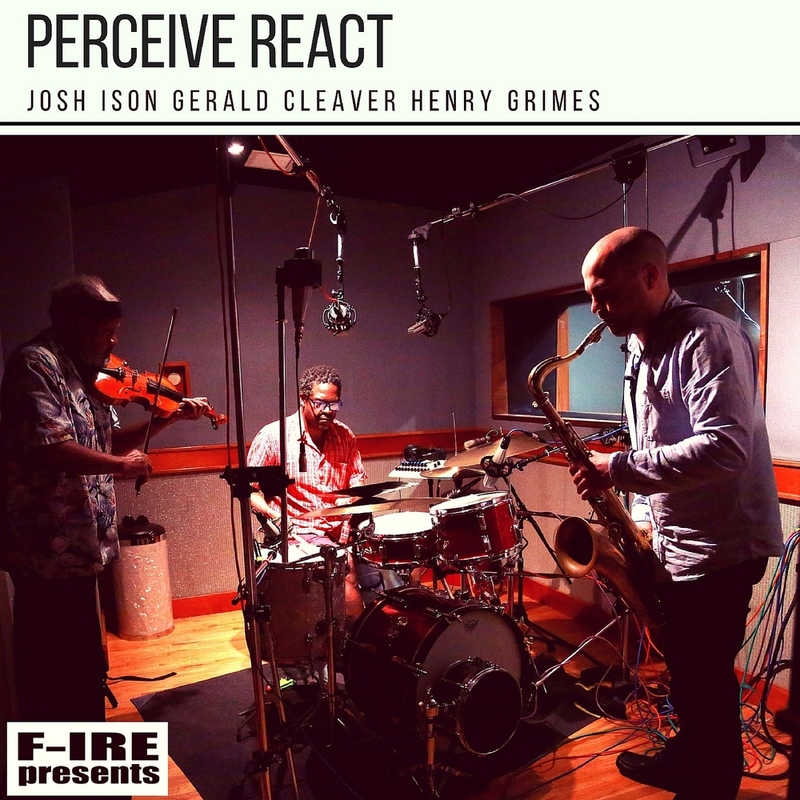 At the time I'd been internalising, listening and working on some of the more dense and chaotic free jazz fire playing and allowing the overall narrative of my improvisations to be dictated by my subconscious reactions. For me, an important part of improvisation is the process of observing the cycle of perception and reaction from moment to moment, from that place where the ego drops away and the music emerges from the subconscious. This was what excited me about Henry’s playing it seemed to me that he was always in that place. After the gig, my friend Mark Lewandowski, also a bassist, and I got talking to Henry and his wife Margaret. We discussed Henry's musical process and his approach to free improvisation and Henry kindly agreed to have a play with us. The next day we jammed in the unique OTO Project space next to Café OTO. The building is constructed out of sacks of earth, sand and rubble with a bare timber trussed roof. The three of us practised and played together all afternoon and it's an experience I'll never forget. Henry gave me some insightful ideas about incorporating more melodic lines into my improvisations, which showed me a new way forward with my music. After the jam I couldn't stop thinking about the music we created. One of the great things about Henry's playing is his ability to make everything you play, no matter what it is, feel legitimate - I was totally free to do what I wanted. I felt he unlocked something exciting and new in my playing. I had wanted to record a free improvised album for some time, and I couldn’t resist asking Henry if he would agree to be part of the line-up. To my surprise and delight, he said yes. I have always enjoyed playing in the classic trio set up of bass, drums and sax. I was checking out an amazing trio with this configuration featuring Ellery Eskelin, Drew Gress and Gerald Cleaver. I love the way Gerald plays in an open improvised context; the complex and subtle nuance of his interaction with the rest of the ensemble was mesmerising and constantly propelled the other players in new and interesting directions. I contacted Gerald and sent him some of my music and was elated when he agreed to be part of the project, although it no doubt helped having Henry on board! I arranged for us to record at EastSide Sound Studios in New York with the fantastic recording engineer Marc Urselli. Save for my jam with Henry in Dalston, none of us had ever played together before. Nor would we have the chance to jam or rehearse before the day of the recording itself. Given this was to be my debut album, naturally I was nervous, but improvisation should always be a risk. And with musicians of the calibre and experience of Henry and Gerald involved, I felt reassured that we could create something exciting on the day. 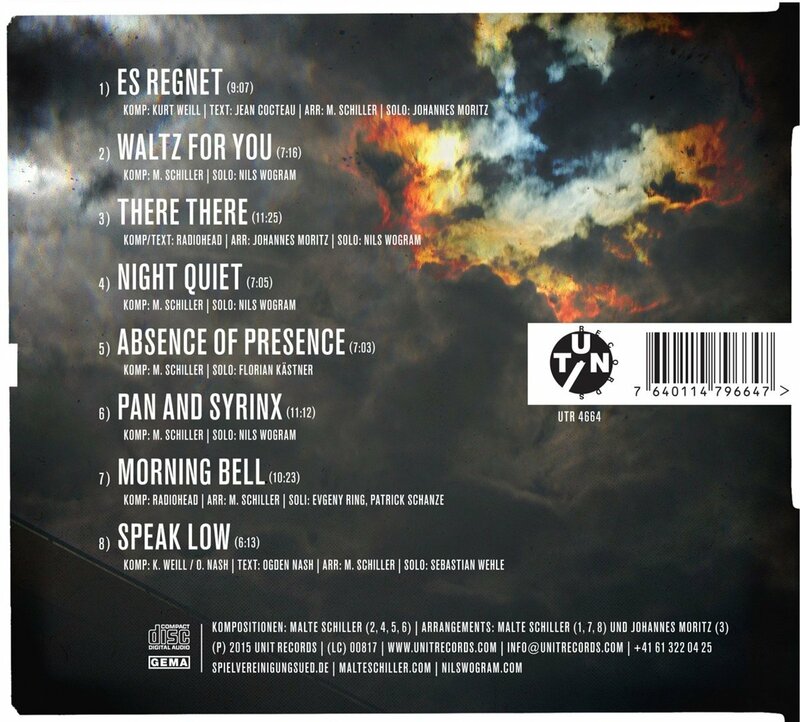 The album consists of 2 long tracks, Perceive and React. These were my favourite recordings of the session. All of us felt that something special happened on that day and we hope you enjoy listening to it as much as we enjoyed making it. If you're interested in purchasing the full album there's a link below. I would like to say a massive thanks to my parents, Michael and Kate, for buying me my first saxophone and for encouraging me all these years. To Becka, my girlfriend and my old buddy Tom, for being so supportive, helping me to scribe and edit my dyslexic spelling, so I could share this story. To Alex, Sam, Simon and my sister Lily for always being there over the years I couldn’t have done it without you. To Nisa Ojalvo for some fantastic photos that really captured the day. Marc Urselli for his incredible recording skills and Alex Bonnie for his masterful mixing and a massive thanks to Margaret Grimes for her constant and tireless support of this project from start to finish. To Mark for introducing me to Henry in the first place, without you this project wouldn’t have happened and finally to Henry and Gerald for their outstanding musicianship and giving me an experience beyond words that will stay with me forever. After having played a number of concerts with outstanding Berlin-based composer and arranger Malte Schiller (‚Burghausenner Jazz Award 201?‘, ‚Jazz Comp Graz 2011‘) in 2012, Spielvereinigung Sued decided to commission music for what would be their second full-length album in 2015. 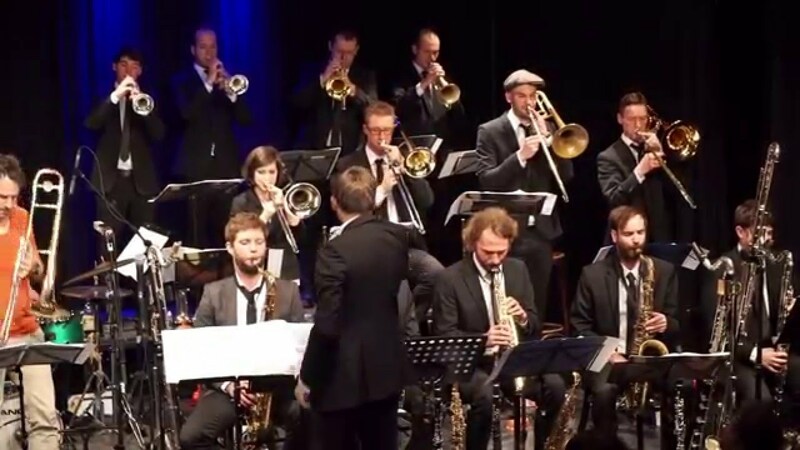 Drawing from compositions of Schiller himself, as well as Radiohead and Kurt Weill, the record features internationally renowned trombonist Nils Wogram as guest soloist. The resulting music is full of warmth, heart and swinging energy. 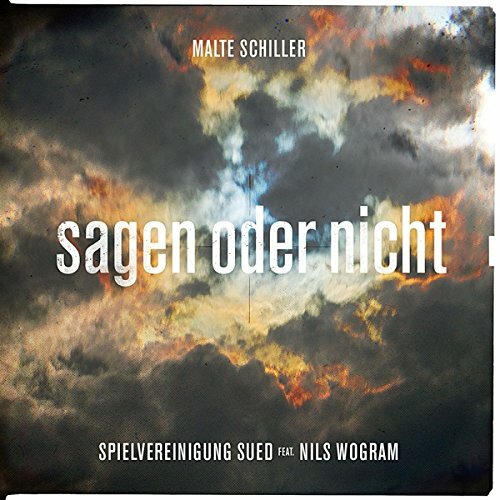 Wogram’s unique trombone sound finds its perfect counterpart in the writing of Malte Schiller and the dynamics of Spielvereinigung Sued. Matthias Knoche - voc // Simon Bodensiek - as, ss, fl // Evgeny Ring - as, ss, cl // Sebastian Wehle - ts, cl, bcl // Johannes Moritz - ts, cl, bcl // Florian Leuschner - bs, bcl, kacl // Konrad Schreiter, Sebastian Haas, Roland Heinze, Vincent Hahn, Patrick Schanze - tp, fh // Andreas Uhlmann, Stephan Krause, Julian Schließmeyer - tb // Matthias Büttner - btb // Florian Kästner - p // Philipp Rohmer - b // Philipp Scholz - dr // Moritz Sembritzki - gt on "there there"
There’s a lot of inviting improv space in the harmonically free trio format of saxophone, bass and drums, but there’s also nowhere to hide. Only the most resourceful players have risked it (saxophonists Sonny Rollins, Joe Henderson, John Surman and latterly Mark Turner in the Fly trio have been frontrunners), but the trio of Norwegian saxist Marius Neset and Swedish bassist and drummer Lars Danielsson and Morten Lund joins the best. Formed out of an accidental meeting on a train in 2012, it’s another triumph for the prolific Neset, who often plays in structured settings but cuts enthrallingly loose here. He suggests both Rollins and Michael Brecker on the sinewy Little Jump. 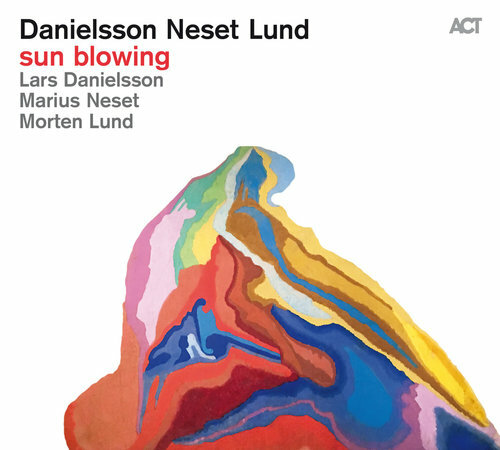 Danielsson and Lund open the lamenting Coltranesque title track with enthralling detail. There are shy soprano-sax tone-poems, memorable themes suggestive of Carla Bley and Charles Lloyd. It’s an unashamedly jazz-rooted conversation without electronics or pop hooks, but so spiritedly lyrical and dynamic that its contemporaneity is never in doubt.